Making her way onto the Tiger Spotlight this week for ECC is Mrs. Lucy Rodriguez, ECC Nurse Assistant. Mrs. Rodriguez is not only responsible for helping with the health and wellness of our students and staff, she also assists with morning, afternoon and hallway duty. 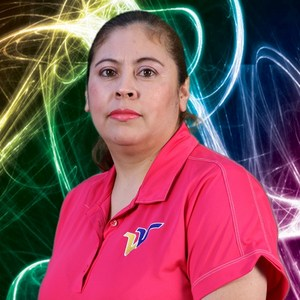 You will see Mrs. Rodriguez addressing any needs on campus. She assists in running the front office, distributing breakfast, helping with tutorials, and so many other things. It is great having such a positive well-rounded employee here at ECC. Thank you, Mrs. Rodriguez, for all that you do!